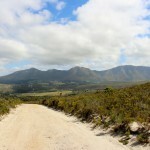 Rotary way is a scenic drive which meanders up the Kleinrivier Mountain. 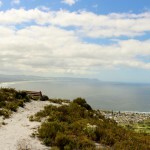 When reaching the top of the mountain you have numerous look out points to choose from. 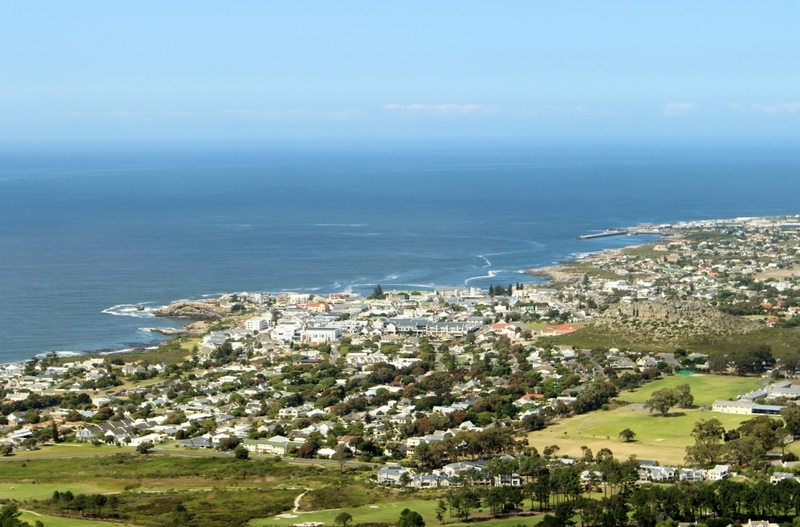 The view of Walker Bay and Hermanus town are spectacular and if you look back you also have a stunning birds eye view of the Hemel en Aarde Valley. 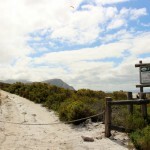 On a clear day you will be lucky enough to see as far as Cape Hangklip at Pringle Bay. 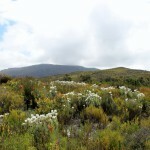 The Mountain has an abundance of Fynbos, indigenous birds and wildlife, perfect for the fauna and flora lovers visiting the Overberg. 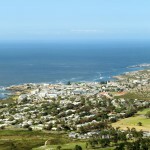 For avert photographers, the look out points are the perfect location to capture a beautiful sunrise or sunset. Being one with nature is at your fingertips.